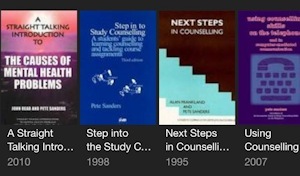 Pete Sanders spent over 35 years practising as a counsellor, educator and clinical supervisor. During that time he was the course leader on three BACP recognised courses, was centrally involved in establishing and running the BACP Trainer Accreditation Scheme. 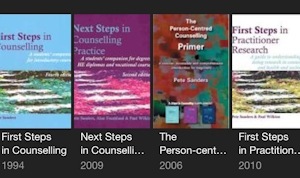 He has written, co-written and edited numerous books, chapters and papers on many aspects of counselling, psychotherapy and mental health. 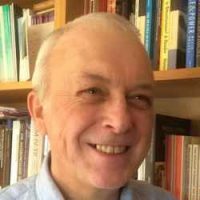 He has given keynote addresses at several UK and European conferences and continues to have active interest in developing person-centred theory, the politics of counselling and psychotherapy, and the demedicalisation of distress. 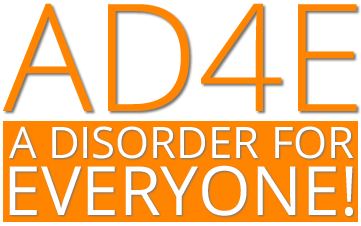 He is a pre-therapy/contact work trainer and trustee of the Soteria Network UK.